A responsive CSS framework that is small with so many responsive modules so that you can use it any kind of web development project. This framework is owned by Yahoo under the BSD license and is one of the most lightweight responsive CSS frameworks with a size of 4.8 KB ( In minified and gzipped Format). 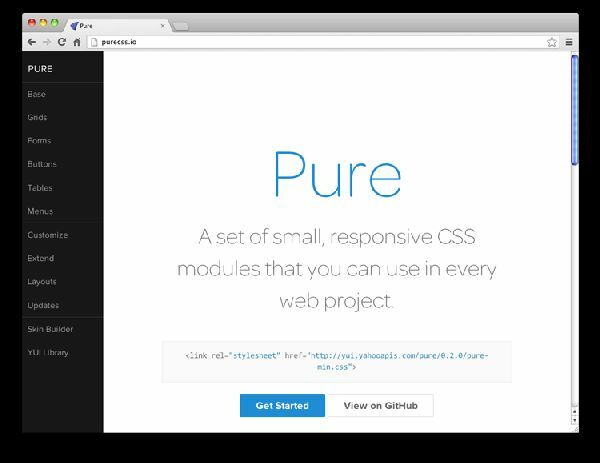 Pure CSS Framework acts as a base and starting point for all the web applications and websites. This framework looks into all the CSS Works which a website needs devoid of having to make it appear like a cookie-cutter. You can fix all the cross browser compatibility problems with this framework as it has a Solid base that is constructed on Normalize.css. 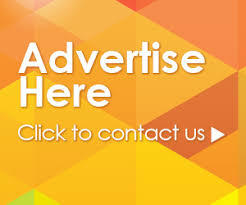 There is stupendous support for dropdown menus, various styles for horizontal and vertical menus. The Skin Builder allows create one click customizations easily. This framework is responsive by default but as well has a non responsive option. The responsive grid of this framework allows you to create customizations as per the requirements of the project. This framework supports different c=table styles and various helpful form alignments that will just appear awesome on all screen sizes. It has consistently styled buttons which function with <button> and <a> elements. This framework renders a minimalistic look to your apps or website under development so that you can customize it with ease. The host for the Pure CSS Framework is the Yahoo CDN and is available over HTTP so that the individual modules can be mixed altogether with a single combo request. You can make use of the YUI Skin Builder tool to develop theme by a mere click as this tool will help you generate all the required CSS Code that is necessary for creating theme Pure. Forms Module has the Multi-Column , Grouped Input . Base Module consists of various web page elements such as Headings, Typography , Paragraph and other base web page elements. Grids module has several Responsive Grids. Buttons module has several buttons with various effects such as on hover, active and others. The Menus module consists of the vertical and horizontal dropdowns. Tables’ module consists of various base tables having different borders. Why you should use Pure CSS Framework ? This framework has less unused code unlike other CSS Frameworks which have large amounts of non used code. However with Pure CSS Framework you are never going to encounter this problem for the reason that you can use any specific version of this framework and make use of it for styling the required sections of the webpage. 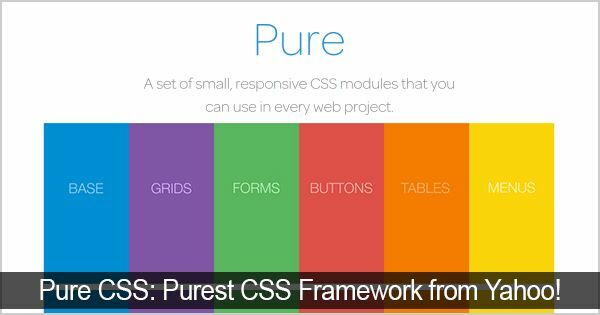 This pure CSS Framework will provide you numerous templates so that in case you are a naïve user and not capable of designing your own website then Pure CSS can be of great help. The Pure CSS’s website is developed in such a way that even a naïve user can insert all the Pure CSS based elements into their websites.